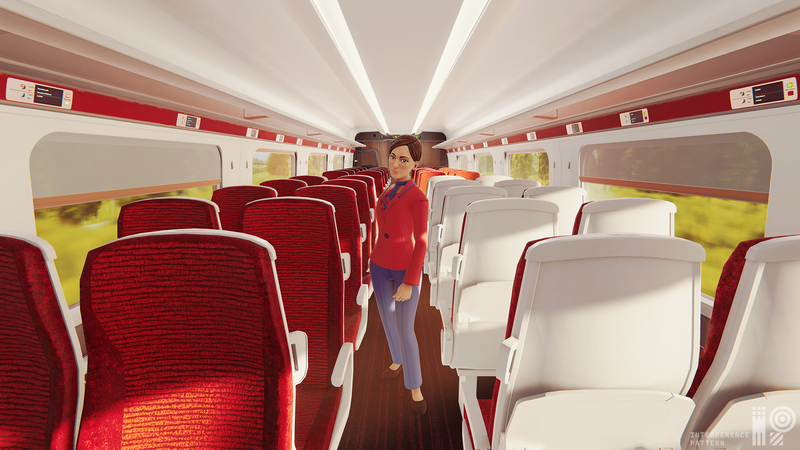 In the summer of 2018 the Interference Pattern team produced this stunning 360 VR walkthrough animation for LNER, demonstrating some of the new features and highlights of the new Azuma rolling stock. 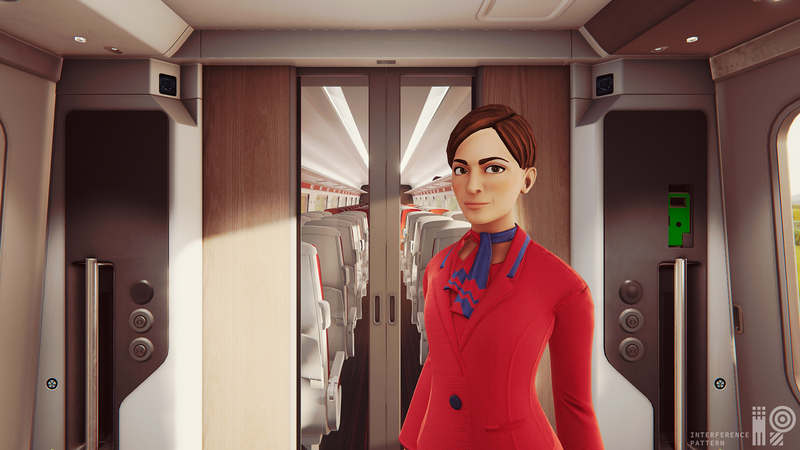 Originally created as an Oculus Go VR experience for the Great Exhibition of the North in summer 2018, the film subsequently became part of LNER’s marketing and information campaign prior to the trains launch on the LNER rail network in 2019. 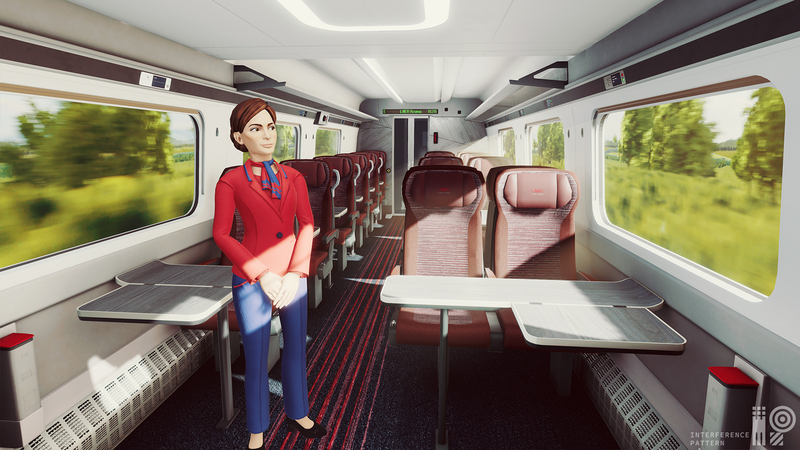 Working with local rail industry training solutions provider 3DVSL, who wrapped the animation into a deployable app for the Oculus Go. 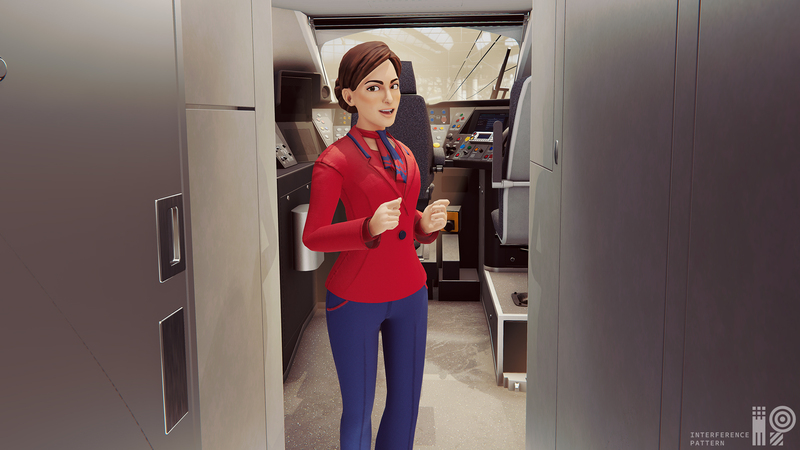 The project was rendered entirely within Unity 3D utilising the speed and flexibility of real-time rendering.